The Huawei P20 is the next flagship phone from the Chinese firm. On march 27th in Paris we will finally see and touch the P20 and P20 Pro which, according to rumors, are aiming to compete with Samsung's new flagships. Will we manage to see the new phones in the US too? We hope so! If not, it would be a pity for all of us. First of all, take the calendar and mark this important change of program: we are moving the livestream a little earlier. We will keep streaming for you on Fridays but from now on at 11.30 am EST in the US (4:30 pm if you are in the UK). Same place, same day but one hour earlier. 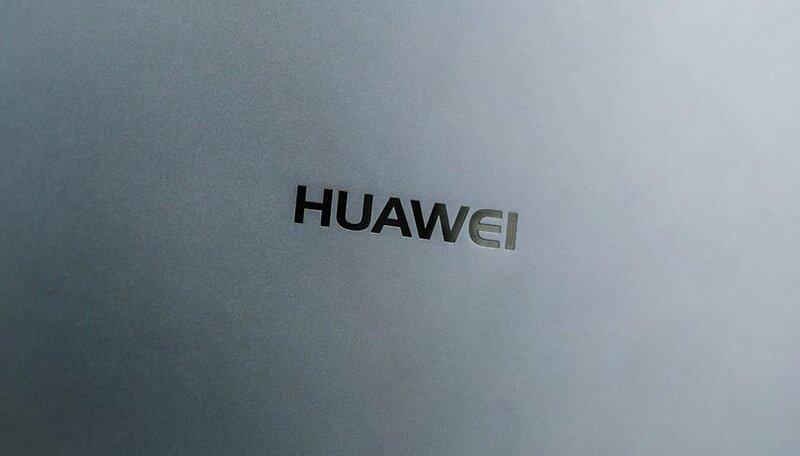 We expect to see P20 and P20 Pro at the event organized by Huawei in Paris on March 27. The Lite version, already available in some countries (like Italy) will be part of the family but not the main highlight of the event. The new Huawei flagships look really interesting with a new design, AI and three camera lenses ready to compete with the dual-camera from Samsung. Definitely 2 new flagships Android to watch out for but... will they come to the US? Huawei has been unable to sign up a US carrier for its latest smartphone, the Mate 10 Pro and Best Buy will apparently stop ordering any new Huawei stock. US consumers can still buy Huawei's smartphones without a wireless plan at Walmart, for now, but what's the future of the Huawei phones in the U.S. market? What are the American users going to miss if the P20 will not land in their country? Let us know in the comments your opinion about the Huawei P20/P20 Pro and if you would like to see them come to America! Be sure to tune in at 11.30 am US time (or 4.30 pm if you are in the UK) on our YouTube channel or Facebook page!